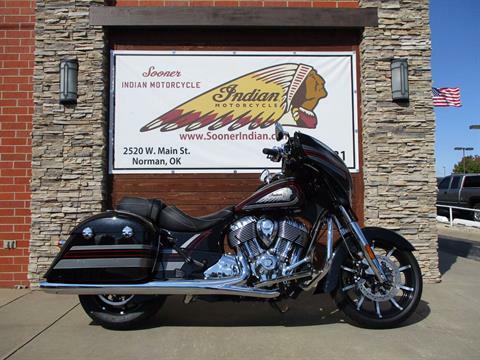 Sooner Indian Motorcycles is located in Norman, OK. Shop our large online inventory. Sign up here for our mailing list to stay up to date with the latest deals and promotions. 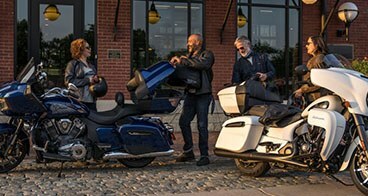 Wanting to get rid of your bike and don't want to deal with the hassle of dealing with private buyers? 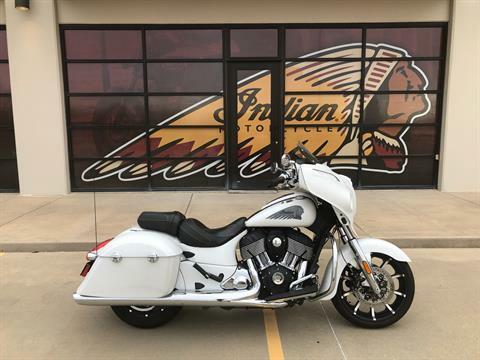 We buy bikes. 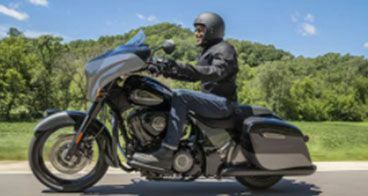 Get a check for your pre-owned motorcycle quick and easy. We have a long list of lenders with the most competitive rates in the Industry. Don't pre-judge your credit. With a down payment and proof of income we have a 98% approval rating. Call or click today to fill out an application. 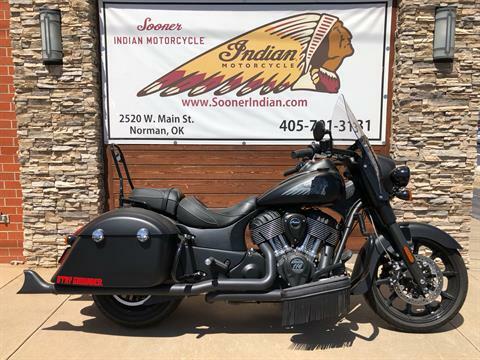 Welcome to Sooner Indian, home of the best new and used motorcycles in Norman, OK. We are working hard to build a reputation for selling high quality new and used motorcycles backed by extraordinary service. 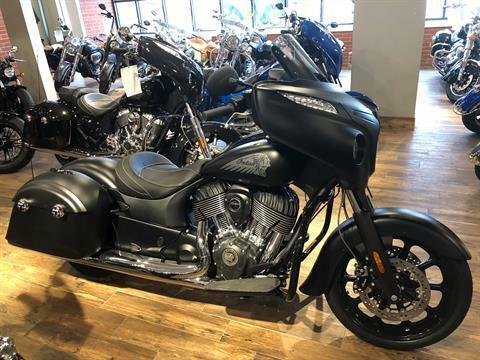 Much of our business is done with individuals who've never driven the motorcycle or seen it in person prior to purchasing. 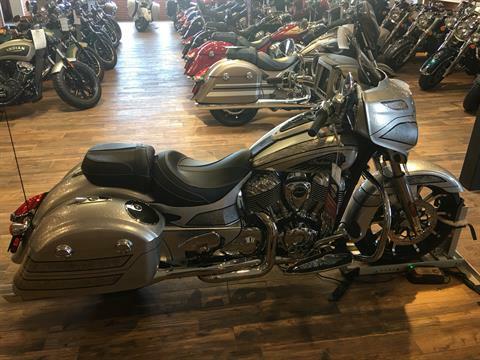 Several things make that possible: honesty and integrity, very accurate descriptions of our motorcycles and a high level of service and attention to detail in every facet of the transaction. We offer a variety of financing programs to meet the individual needs of our customers. 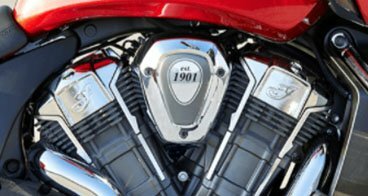 We provide our customers with a variety of extended warranty plans to protect their used motorcycle after a purchase has been made. 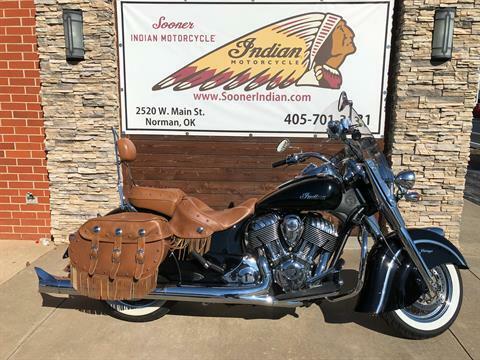 Please use the menu above to browse our current inventory and learn more about us. 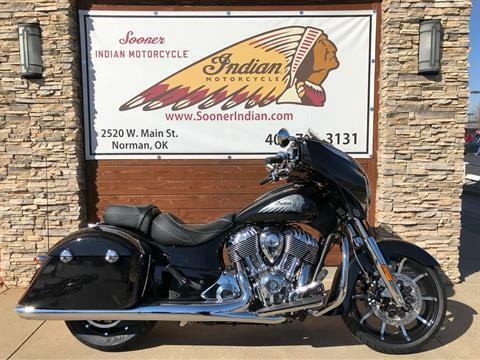 If you have any questions please feel free to call us at 405-701-3131.